Having a successful business in Labuan, Malaysia may sometimes depend on the experienced staff, starting with the board of managers. Instead of dealing with the enrollment matters, it is best to hire the services of a recruitment company in Labuan and solicit complete support in this direction. Because it is a great business opportunity, there are many entrepreneurs who decide on opening a recruitment company in Labuan. 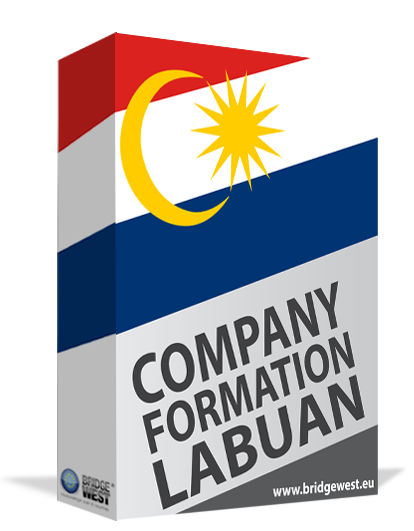 For a proper understanding of how you can start a company in Labuan, we invite you to talk to one of our specialists in company incorporation in Labuan. What is the proper structure for opening a recruitment company in Labuan? A recruitment company can be established under the rules of a limited liability company, the most common business entity in Labuan, Malaysia. This can be established for private or for public purposes by at least two shareholders and a board of managers with at least two members, with respect to the Companies Act. The Companies Commission in Malaysia issues the necessary licenses and permits for the recruitment company in Labuan. It is good to know that a limited liability company in Labuan can be owned entirely by foreigners, but the representative and the board of managers should have residency in Malaysia. We are at the disposal of foreign investors looking to set up companies in Labuan. • a recruitment company must have a legal representative in Labuan. If you would like to know more in this sense, feel free to talk to one of our agents in company formation in Labuan. Who can set up a recruitment company in Labuan? All investors from abroad can decide on opening a recruitment company in Labuan and address the services for large companies, whether local or from abroad. A recruitment business can deal with a large database which can be at the disposal of clients looking for skilled workforce in Malaysia. Please feel free to contact us for complete support and information about how you can open a recruitment company in Labuan.